Take one woman with a big vision to nurture generations of women who use technology to develop innovations and solutions for Africa, and the energy to match, and you have the inspirational Judith Owigar, co-founder of Akirachix - a real gamechanger for women innovators in Africa. LoA had the pleasure of speaking to Judith Owigar about her passion for empowering young women in tech and also her vision for Akirachix going forward. AkiraChix is a non profit whose vision is to nurture generations of women who use technology to develop innovations and solutions for Africa. AkiraChix gives women technology and entrepreneurial skills, empowering them technologically and financially, enabling them to serve and lead their communities. "I never considered myself an entrepreneur but I considered myself a visionary and doer, which I have come to realize is all you need." I started Akirachix with a group of friends in order to create a space for women in technology to experiment, fail and excel. Overtime we felt that we needed to share the skills we were learning with the wider community. We decided to first focus on women from low income areas in Nairobi who do not have access to the opportunities we had. Thus we started our training program. We have a variety of services that we provide to the community of women around us. 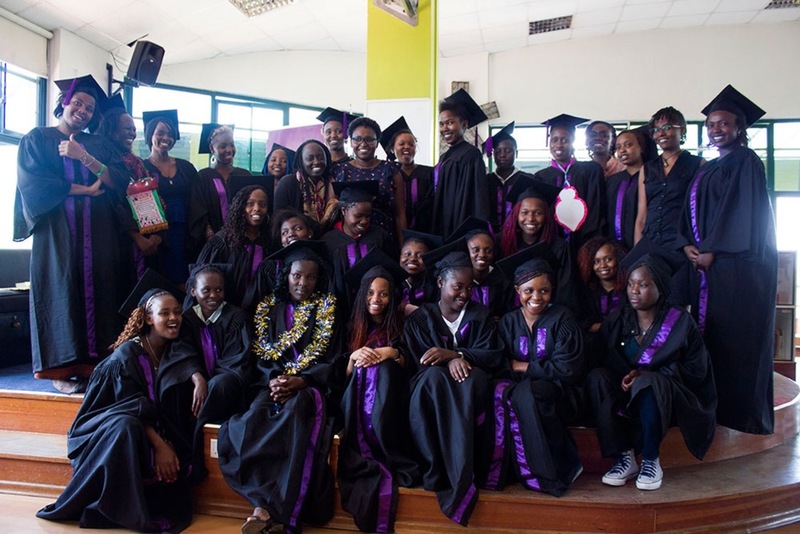 As a way to address poverty, unemployment and gender inequalities in the access and use of ICTs, AkiraChix provides training, mentorship and outreach programs to increase the number of skilled women in technology and positively impact the community. Young women find our training services relevant to them since we address their need to increase their skill level and we create a community around the experience. "My future plans and aspirations for Akirachix are to influence the technology industry in Africa by increasing the number of women creating impact using technology." Akirachix is led by a team of four co-founders. We all have a background in development of applications and websites. In fact three of us worked as developers in the same web development firm. That is where the seeds of starting Akirachix were planted. The four co-founders: Judith Owigar, Linda Kamau, Marie Githinji and Angela Oduor. I had attempted to start two businesses before embarking on Akirachix. I never considered myself an entrepreneur but I considered myself a visionary and doer, which I have come to realize is all you need. A dream and the will to take the necessary steps to make it a reality. In University I started a club and little did I know that that exercise would give me the confidence to push on with Akirachix. #EntrepreneurAdvice: "As long as you do not stop you will progress." 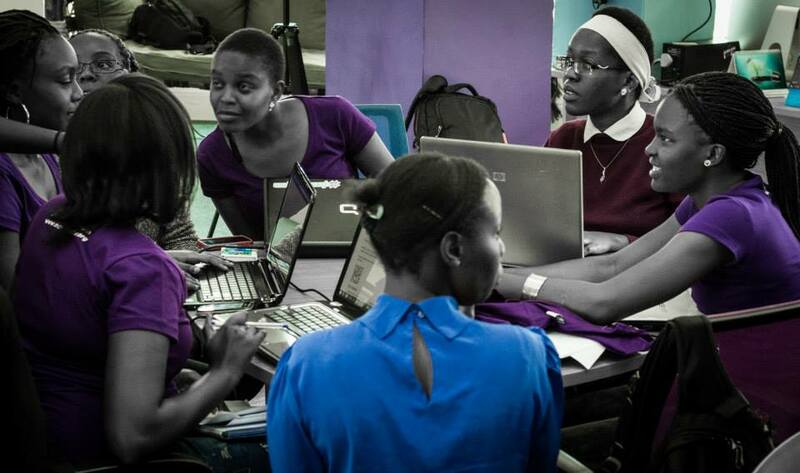 To influence the technology industry in Africa by increasing the number of women creating impact using technology. Seeing the young women we are working with get the confidence to do things they never though were possible. This ranges from starting a company, getting a well paying a job, doing a pitch or even getting a promotion. Dream big, start small, start now. Just because you're not where you want to be does not mean you should give up. As long as you do not stop you will progress. I think this journey has developed some courage that I never thought I had within me.